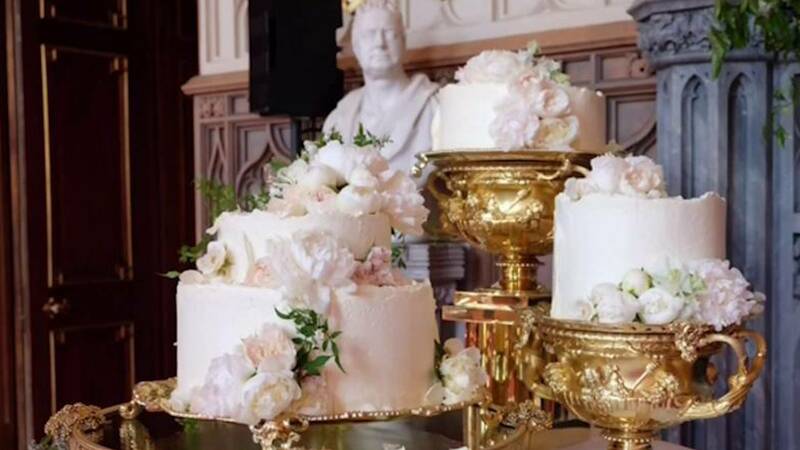 The Royal Wedding of Prince Harry & Meghan Markle is over, and the couple now begin life together as the Duke and Duchess of Sussex. It was an event at once highly public yet also personal, and historically and culturally significant. But at its core, it’s a real life love story of fairy tale dimensions. 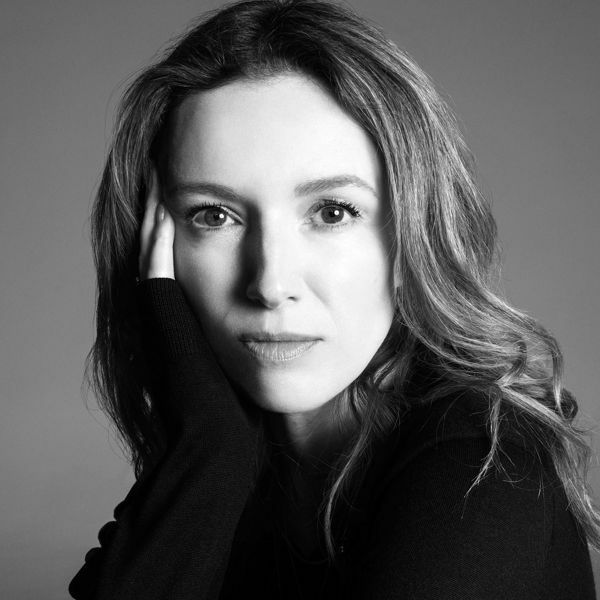 British designer, Clare Waight Keller, 47.- the first female Artistic Director at the historic French fashion house Givenchy – designed Meghan’s couture wedding dress. 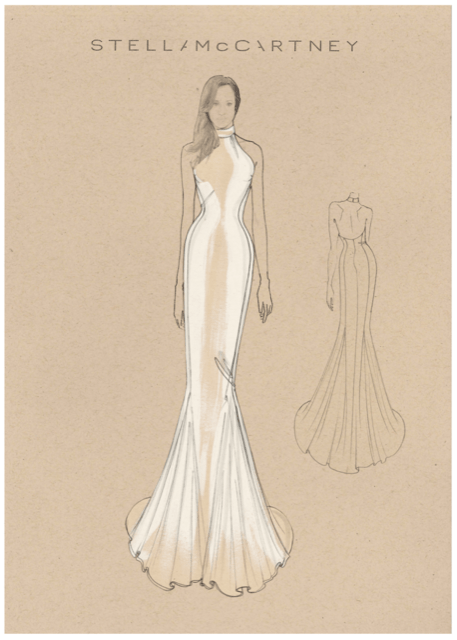 The pure lines of the dress are achieved using six meticulously placed seams. The focus of the dress is the graphic open bateau neckline that gracefully frames the shoulders and emphasizes the slender sculpted waist. The lines of the dress extend towards the back where the train flows in soft round folds cushioned by an underskirt in triple silk organza. The slim three-quarter sleeves add a note of refined modernity. 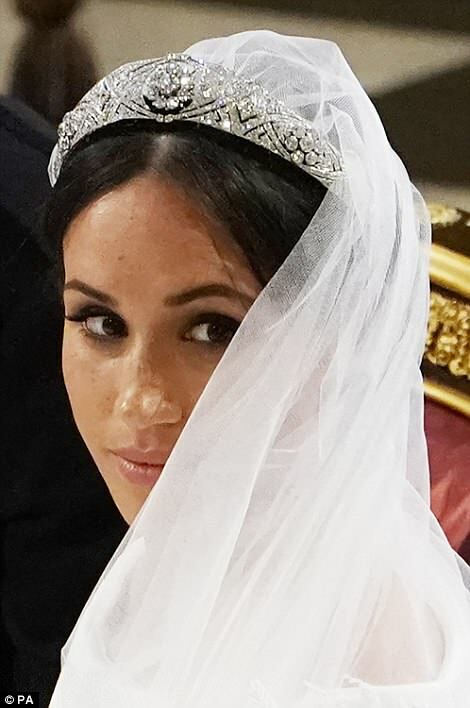 She wore a traditional veil, a 16-foot train of silk tulle trimmed with hand-embroidered flowers representing the 53 counties in the Commonwealth. We wanted to create a timeless piece that would emphasise the iconic codes of Givenchy through its history, as well as convey modernity through sleek lines and sharp cuts. But it was not the amazing dress, nor the astounding veil, that was the ultimate showpiece and focus. 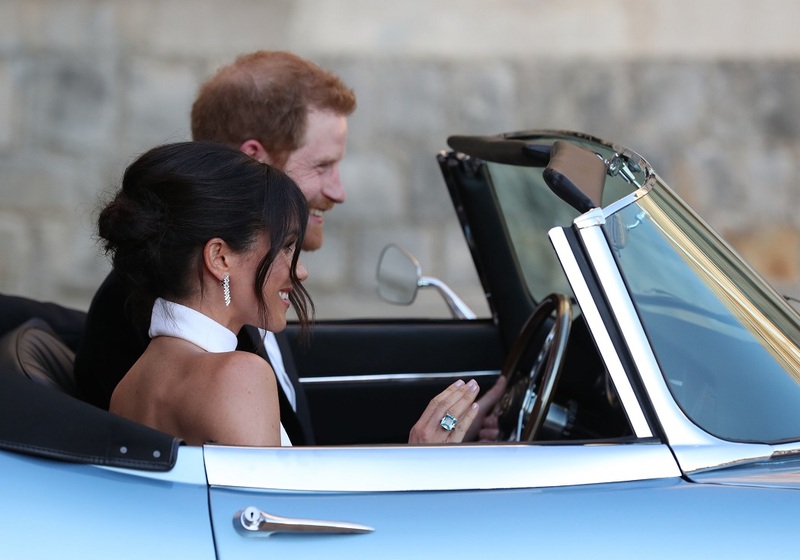 —it was Meghan’s radiant beauty and her calm confidence that exuded her joy and love that we couldn’t take our eyes off. Harry was right; she looked amazing. The bride sparkled in a Queen Mary diamond bandeau tiara, loaned to her by the Queen, Galanterie de Cartier earrings in white gold with diamonds, and an exquisite 10 carat custom-made diamond bracelet from the Reflection de Cartier collection with 150 diamonds which set off the elegant simplicity of her gown. 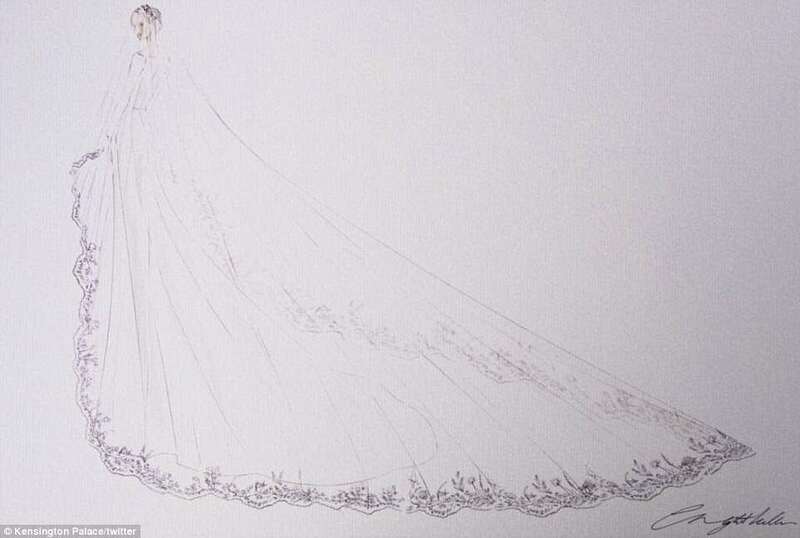 With her reception gown, Meghan wore a pair of brilliant 18-karat white gold Cartier diamond drop danglers and Harry’s late mother, Princess Diana’s stunning emerald-cut aquamarine ring. 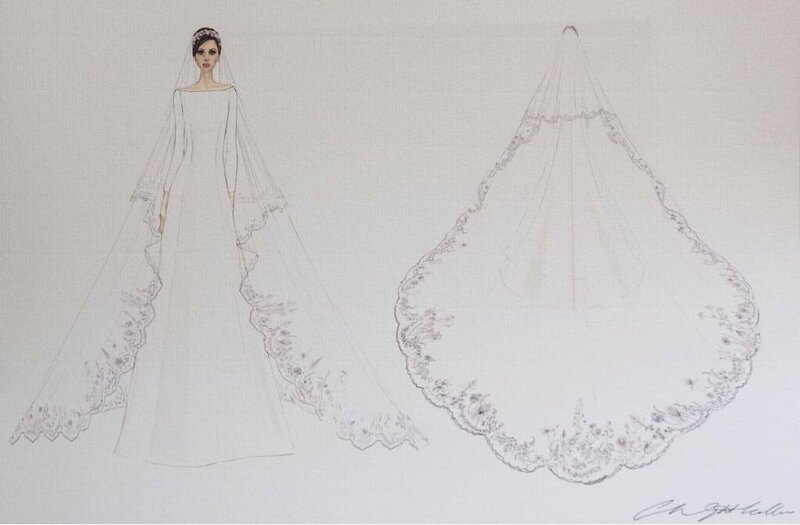 The stunning bespoke evening dress for the wedding reception at Frogmore House, was designed by British designer, Stella McCartney. It was decidedly sleek and sophisticated. The white, high neck gown was made of silk crepe, while her Aquazurra shoes were silky satin with soles painted in baby blue. She carried a matching wrap. Like a scene from a movie, the newlyweds sped off in a silver blue Jaguar. 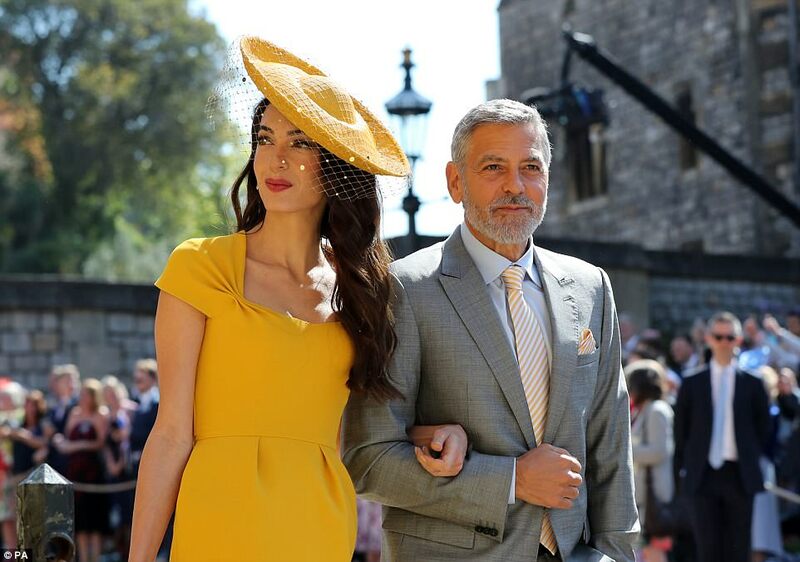 Woman-of-a-certain-age, Amal Clooney, 40, wins my vote for the best-dressed guest at the royal wedding. Wearing a Stella McCartney design, this lovely yellow dress was the perfect choice for a Spring wedding,. Smart and subtle details like tucks and darts meant It fit her to perfection. Her gravity-defying matching hat is chic rather than a silly, over-the-top fascinator. The netting is a glamourous touch. Well done Amal! I’ve seen three royal weddings: Charles and Diana; William and Kate; and now Harry and Meghan. They never disappoint.